The best health care for children is care that is only for children. That is what you will find at the Joseph M. Sanzari Children’s Hospital at Hackensack University Medical Center. 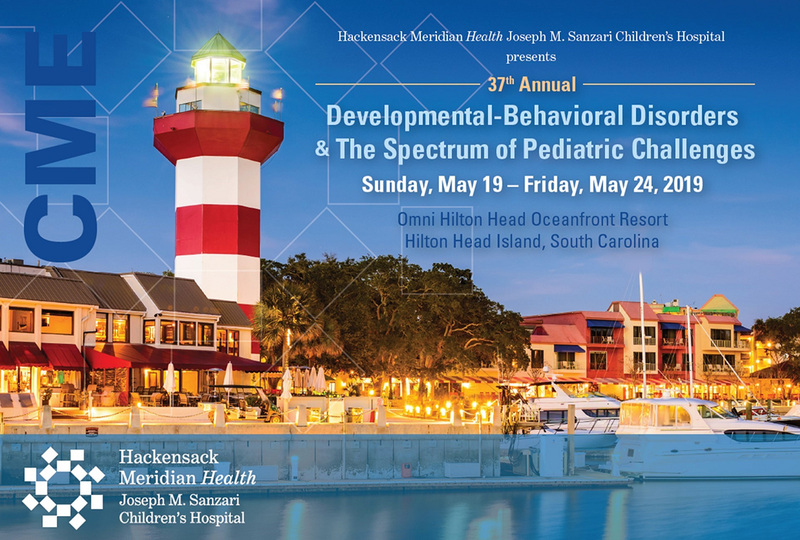 Join us from Sunday, May 19-Friday May 24, 2019 for our conference discussing breakthroughs in pediatrics and pediatric diagnosis and management. 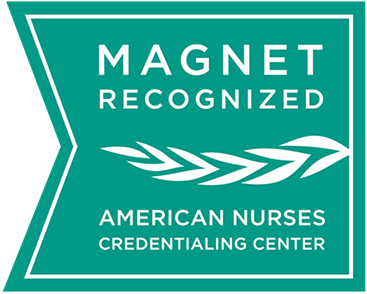 Providing educational programs and training to healthcare professionals and the public on topics of importance. Children at a Bergen County hospital will receive the gift of music thanks to the generous donations in memory of a township woman who died suddenly five years ago. A pediatric voiding cystourethrogram (VCU) is an X-ray exam of a child’s bladder and lower urinary tract. It takes pictures of the inner lining of the bladder and urinary tract. The Sarkis and Siran Gabrellian Child Care & Learning Center provides care for children from 3 months to 6 years of age.